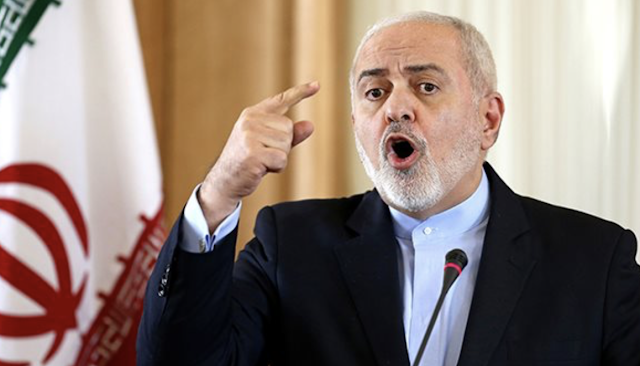 The United States has officially designated Iran’s Revolutionary Guard as a Foreign Terrorist Organization, marking the first time a government entity has been classified as such. "The Iranian regime is the leading state sponsor of terror. It exports dangerous missiles, fuels conflicts across the Middle East, and supports terrorist proxies,” President Donald Trump released in a statement. "Today, I am formally announcing my Administration’s plan to designate Iran’s Islamic Revolutionary Guard Corps (IRGC), including its Qods Force, as a Foreign Terrorist Organization (FTO) under Section 219 of the Immigration and Nationality Act.